I am writing on behalf of the Middle East Studies Association of North American (MESA) and its Committee on Academic Freedom to express our concern about the response of York University to on-campus political advocacy undertaken by York’s chapter of Students Against Israeli Apartheid (SAIA), and in particular by one of its members, former York student Hammam Farah. It is our understanding that, following an SAIA demonstration on the York University campus on March 27, 2013, to manifest its support for the “boycott, divestment and sanctions” (BDS) campaign directed at Israel, SAIA and Mr. Farah were subjected to punitive administrative measures on the grounds that the campus rally had caused a "disruption of academic activities" at the university. According to media reports, SAIA had its official campus group status revoked until January 2014, while Mr. Farah was banned from York University property until April 2014. Although SAIA is not the only student organization that the York administration has sanctioned in connection with campus demonstrations around Israel-related issues, SAIA is unique in having its official status revoked while Mr. Farah is unique in having his person banned from York property. We are concerned that in taking these actions, the York University administration may have selectively and disproportionately -- and therefore inappropriately -- sanctioned advocates of a particular viewpoint, and thereby discouraged the free expression of the full range of political views by members of the York campus community. We note, too, that in Ontario as elsewhere, off-campus individuals and entities have denounced student activists involved with the BDS campaign. We observe, by way of example, the Ontario Legislature's February 2010 condemnation of campus-based “Israel Apartheid Week” activities. We are concerned that such outside pressures may have played some role in the university's decision to sanction SAIA and Mr. Farah, as well as in the severity of the sanctions. We call upon the York University administration to publicly explain why it deems the sanctions it imposed on SAIA and Mr. Farah appropriate and consistent both with its own specific policies and with generally accepted practices at institutions of higher education with respect to the right of students to freely express their political views, individually and collectively. 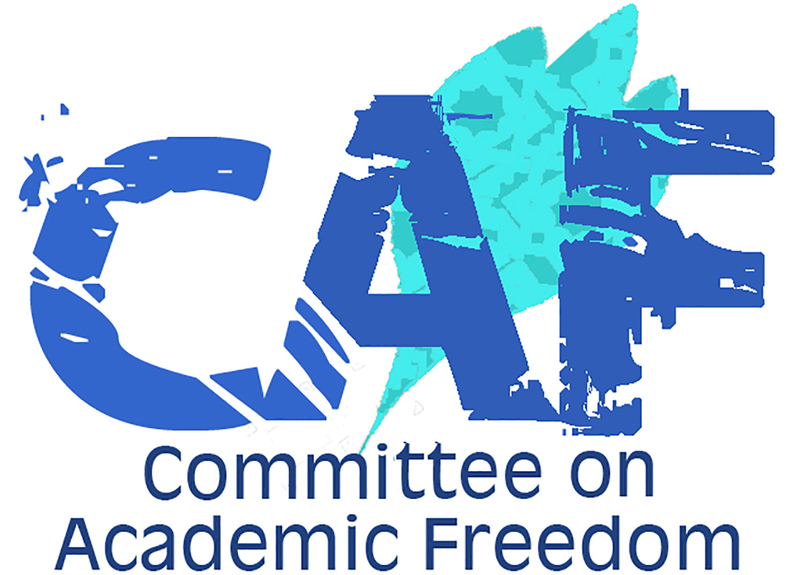 We also ask that the administration reconsider its decisions with regard to SAIA and Mr. Farah in the context of clearly and unequivocally reiterating its firm commitment to protect free speech and academic freedom on campus. As we see it, such a commitment entails, among other things, resisting all outside pressures to restrict the free expression of political views, refraining from selectively or punitively sanctioning certain groups and individuals on political grounds, and treating all student organizations and activists equally and in keeping with the principles of academic freedom and free speech.